Tom was raised by his mother, traveling from one place to another, his only stability the stories she told him—stories of shape-shifters, danger, impossible love. Now he hides away in an old stone cottage at the sea’s edge, waiting for the woman he knows will come. When Janet arrives she is surprised to find Tom and to find herself mysteriously drawn to him. 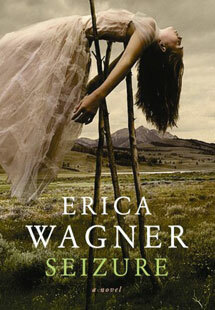 In Erica Wagner’s world of truth and terror, lives and stories become so interwoven that in the end, all distinctions are lost. Her hypnotic prose is charged with an intensity that will leave the reader breathless.